Well what feels like almost a million years ago, a young Mr. Aubrey T started listening to our show. At that time he was roughly 14, and we told him he was too young to be on. Somewhere along the way we promised him when he turned 18, we’d have him on, and that day is today. 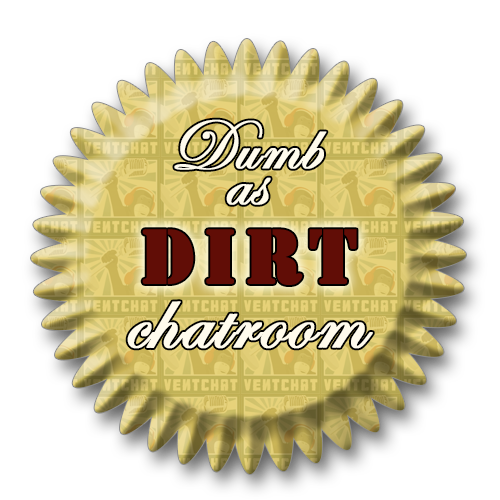 We try to impart upon him some sage wisdom, and so does our chat room (also we are legally allowed to hassle him now). After that we had a special “insult edition” of Guess The Movie, and in the after-show a Turdhat Help You. Tons more stuff, Fart Police, and your calls and emails too of course. Sword News, strange Japanese video game, I sawnt it, 24 in a row, throw some D’s on it, aliens live on the back side of the moon, Ventflix We Are What We Are, Rob’s Movie News, Stradivarius, learn to rap battle, learn Latin, quiet dry wopoppa, all inclusive, Chuck invasion, and more!